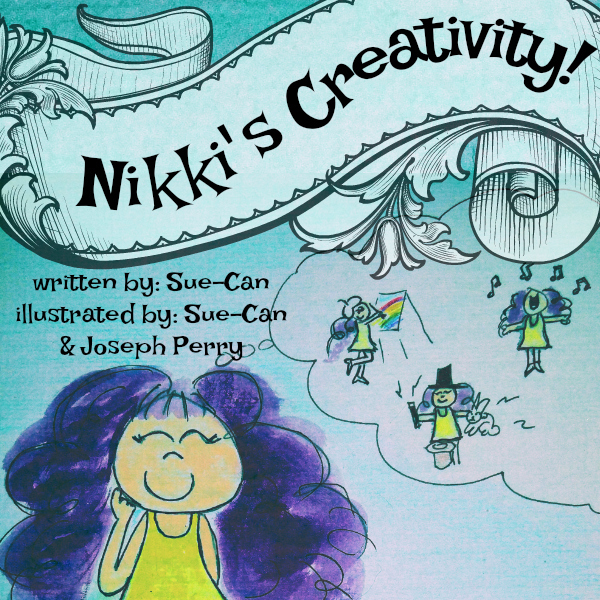 Nikki is a young, creative girl who just loves everything about creativity...sometimes a bit more than everyone else. In a world full of color, resources, and beauty; it is hard for Nikki not to want to plaster the walls in stamps and glitter. Nothing scares her, not even scissors. In this book, we see exactly how much Nikki's struggle with balancing her creative genius and the ordinary world around her that is full of people that just do not see how beautiful everything COULD be, so she wants to show them.